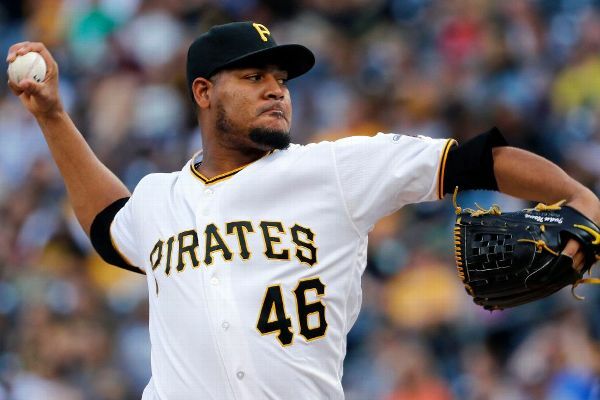 The White Sox have acquired right-hander Ivan Nova from the Pirates. 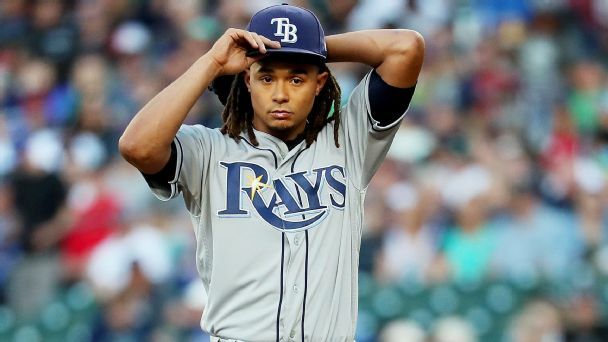 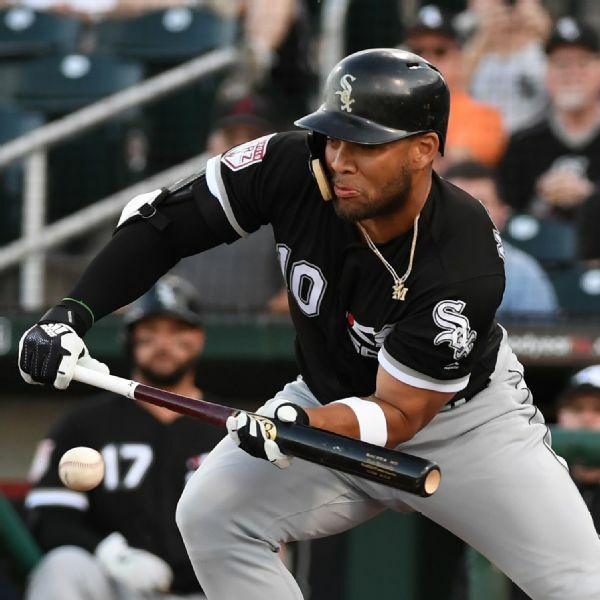 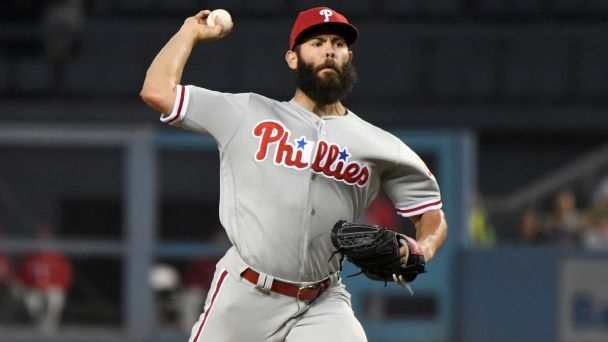 Our candidates for this year's worst-hitting pitcher are so awful, even you might be able to take the field and outdo them in the batter's box. 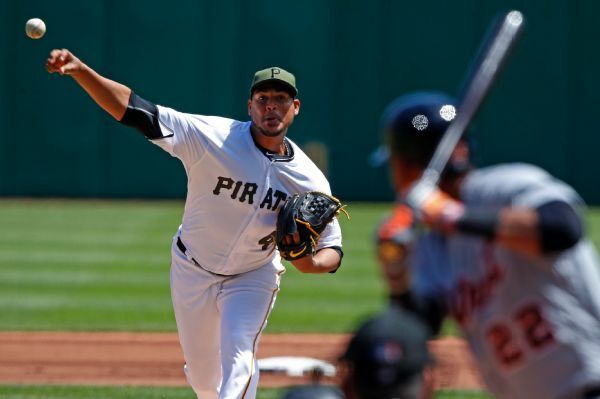 Ivan Nova will be the Pittsburgh Pirates' Opening Day starting pitcher at Detroit on March 29. 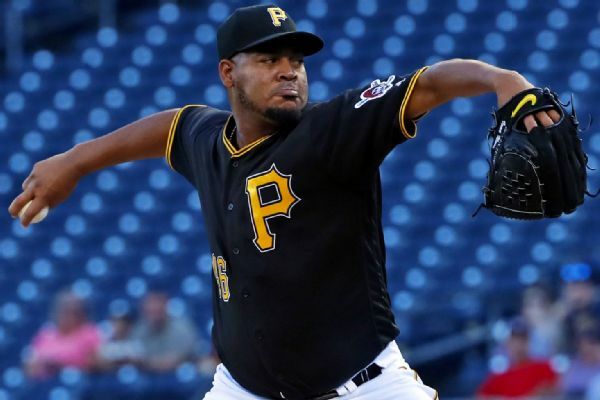 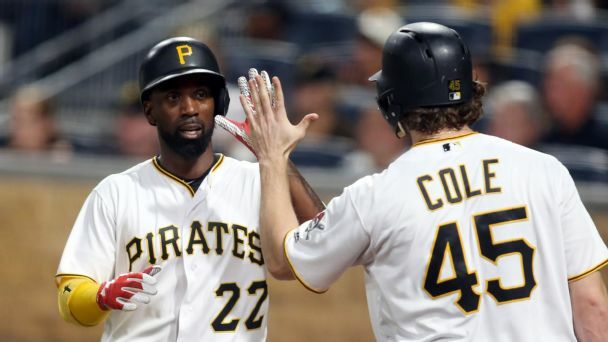 It is unclear whether he will remain with Pittsburgh through the entire season. 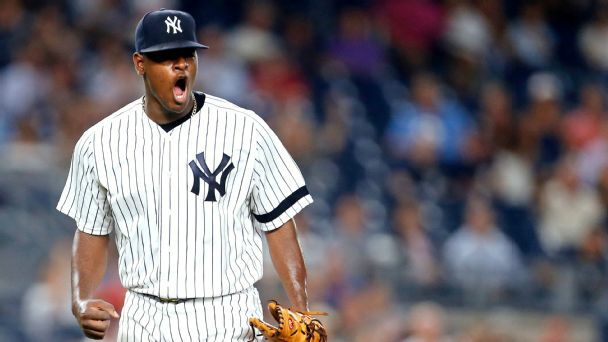 Luis Severino, making his playoff debut, has blossomed into an ace. 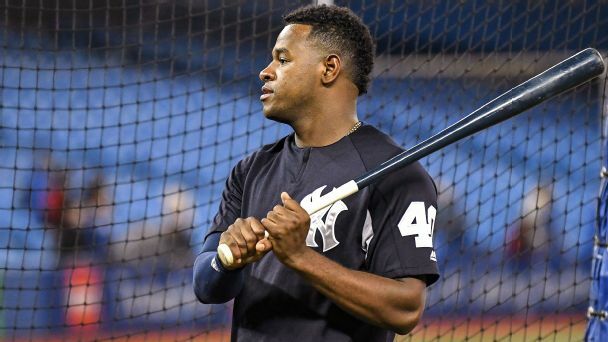 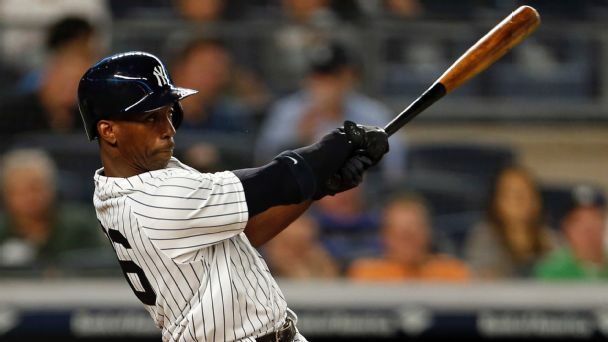 His arm, as much as Judge's or Gary Sanchez's bat, can keep the young Yanks alive.